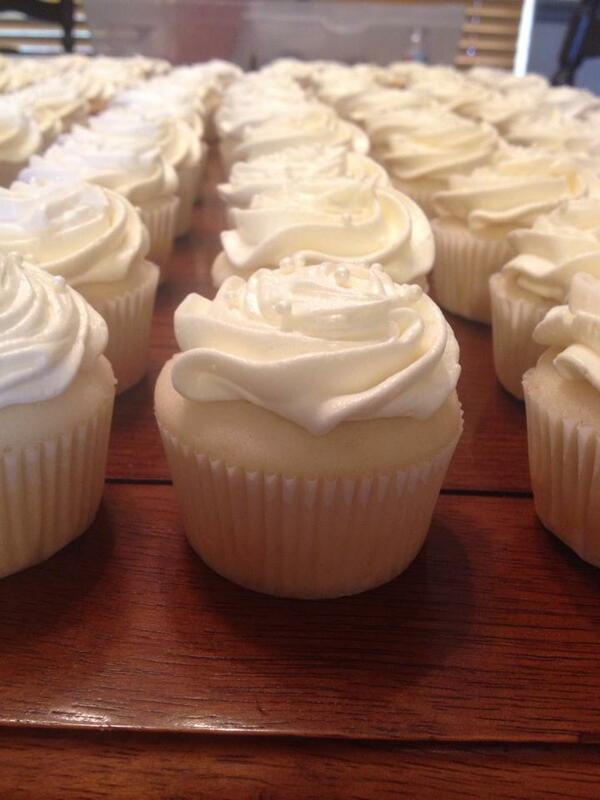 I am in the midst of preparing cupcakes for one of my dear friends weddings. She asked if I could make a White Wedding Cake Cupcake for the taste test. So I did some research and found a few recipes I liked. I tried one and it didn’t turn out well, the consistency of the cupcake was just bad. So I made a few revisions and this is what I came up with. They taste amazing! 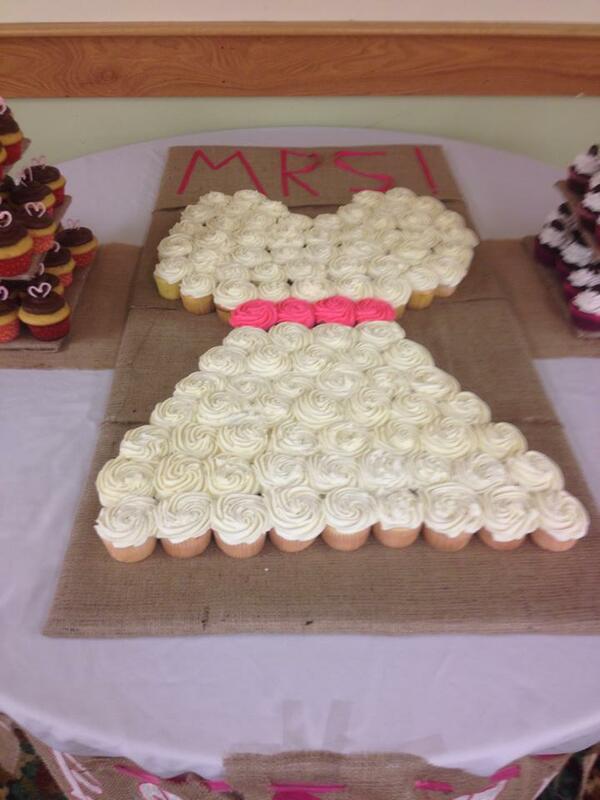 I used my white chocolate buttercream for the two weddings I did (by their choice). Like I said, you can’t go wrong with that frosting! Beat butter and shortening at medium speed with an electric mixer until creamy; gradually add sugar, beating well. Add to butter mixture alternately with buttermilk, beginning and ending with flour mixture. Beat at low speed until blended after each addition. Stir in extracts. Bake for 15 to 20 minutes or until a wooden pick inserted in center comes out clean. I frosted with both a cream cheese frosting and my favorite white chocolate buttercream.Take your pick!